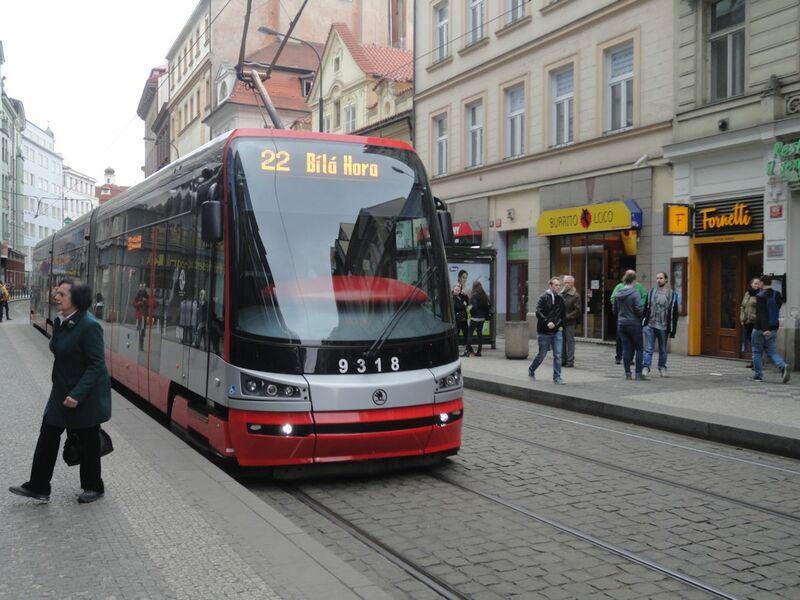 22 tram took me up to Prague Castle. I only required 30 minutes, but not knowing if the machine gave change, I paid for 90 minutes. I learnt later, my ticket covered trams, buses and the metro. 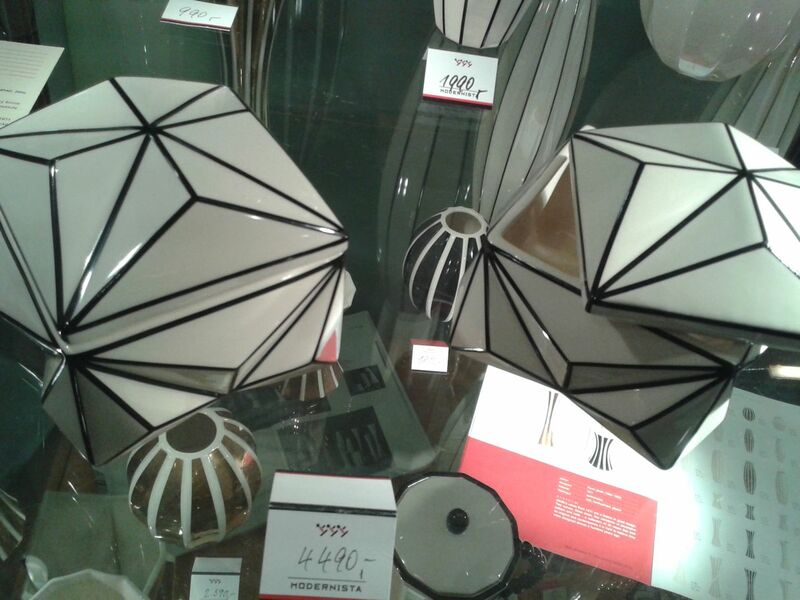 I alighted at he right place and wandered in to Prague Castle. Where I boarded the tram, there was a wonderful second hand bookshop the other side of the road. The tram was busy, standing room only. 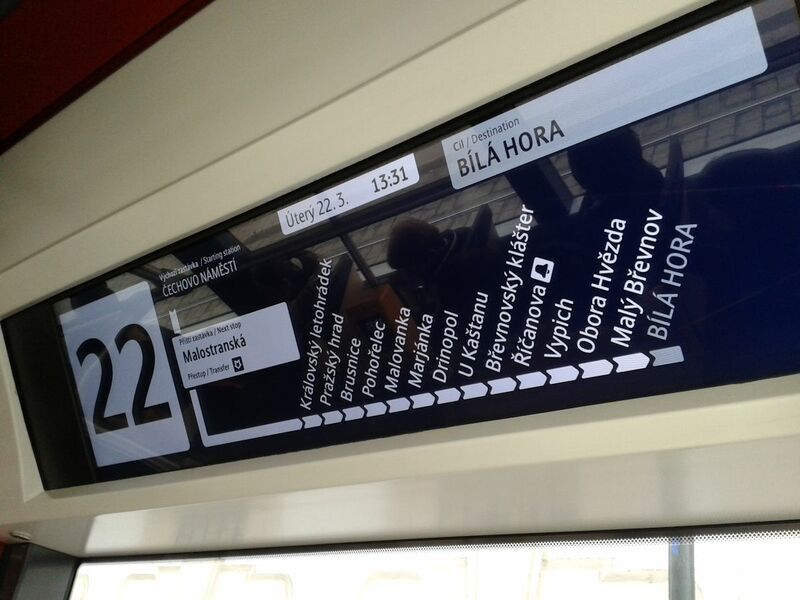 A video display showed where the tram was. 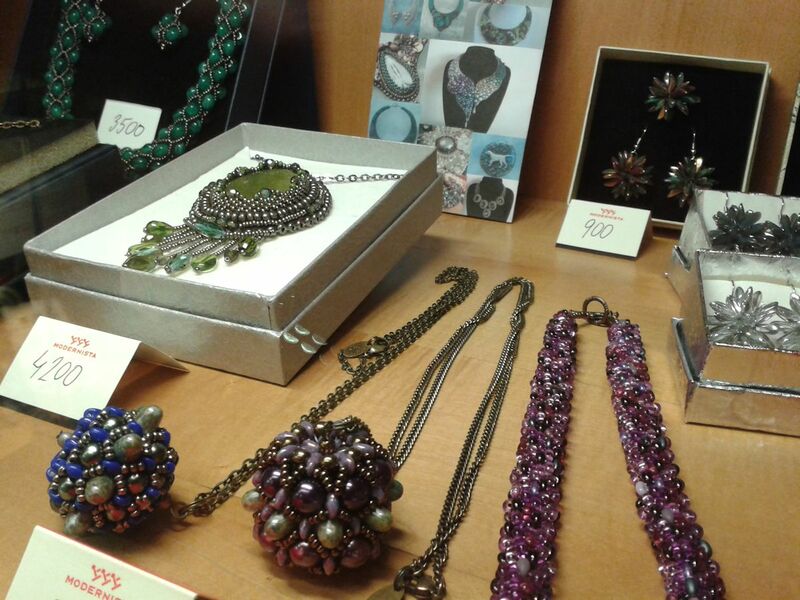 Also another display announcing next stop. Unfortunate in Czech only, not Czech and English. Trams are everywhere, modern trams, old trams and very old trams. 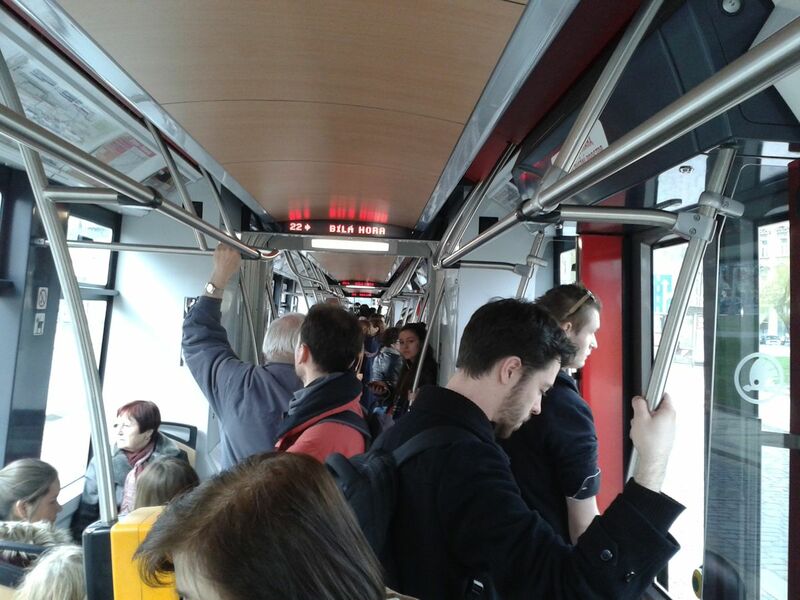 Trams were the first thing I noticed driving in a luxury limousine from the Prague Airport to Old Prague. They operate in cobbled streets, which may be to keep the gap between the tracks for the wheels. Tarmac would creep. 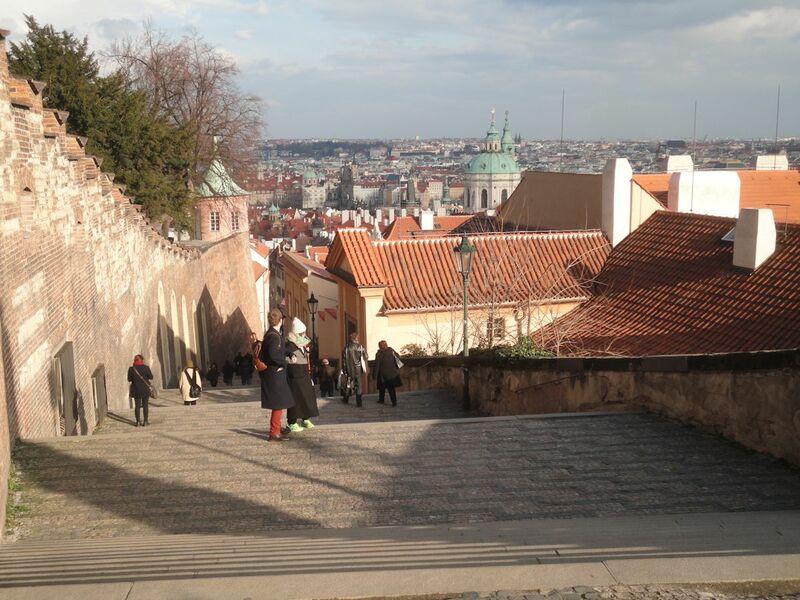 Sunday, three weeks and three days ago, I walked a different way to Old Town Square. The route I took, lacked the shops selling tourist tat and lacked the tourists. An interesting shop, Old Clocks, and as the name implies, sold old clocks, plus watches, jewellery and musical instruments. A helpful man, though not the owner. If you wish to see pretentious fools and their money easily parted, then Cafe-Cafe is the place to be. Stopped as you walk in, then escorted to a table. Does smoke observe this distinction? Of course not. Disgusting that smoking is even permitted. This is where you go to be seen. 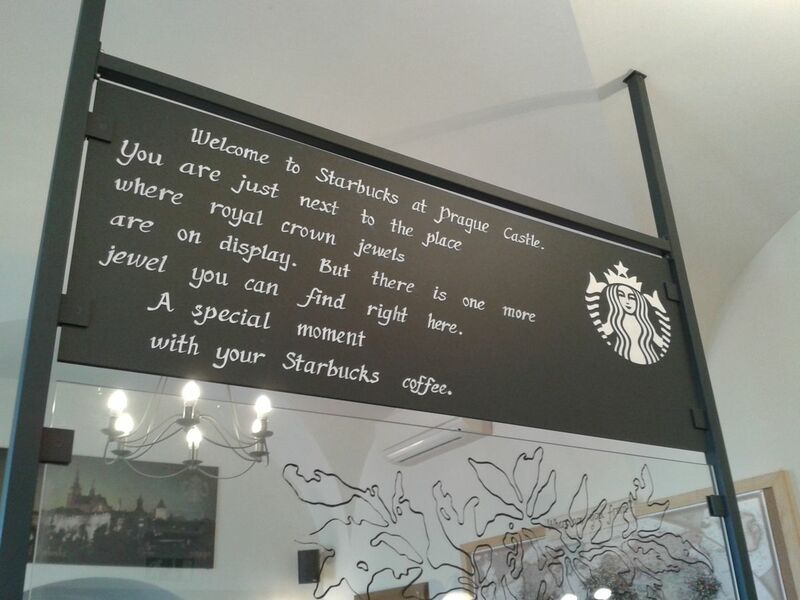 One of the most expensive coffee bars in Prague. Top quality coffee beans, sourced from local coffee roasters who source direct from the coffee estates, top of the range espresso machine, skilled baristas? 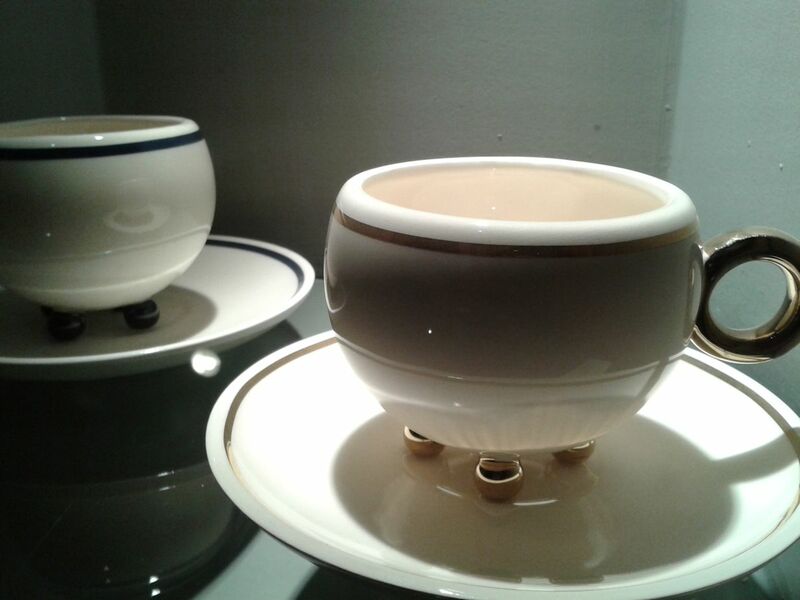 Coffee in capsules, a Nespresso machine. They have got to be joking! If you want a decent coffee, delicious cakes too, then cross the road to Mama’s Baking. Of if you wish to take a walk, then head through the Old Town Square, cross Charles Bridge, wend your way to the Kafka Museum, where you will happen upon Bakeshop little bakery. To be honest I do not know the name of this museum in Municipal House or Obecní dům, the stunning Art Nouveau concert venue. 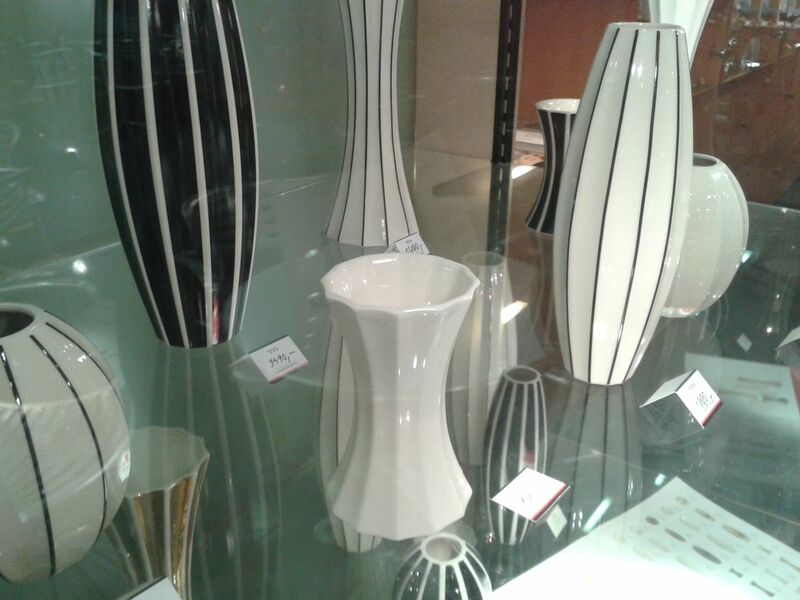 It is more a design exhibition, but most of the exhibits are glass, and not all are exhibits, some are on sale, and not only glass, also books and music for sale. 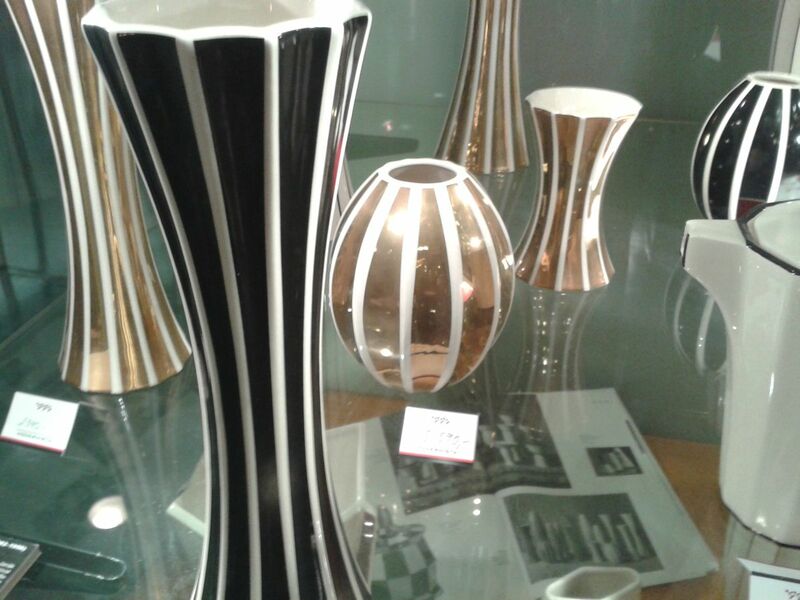 The style is from a particular period of Bohemian glassware. The books were of this period. 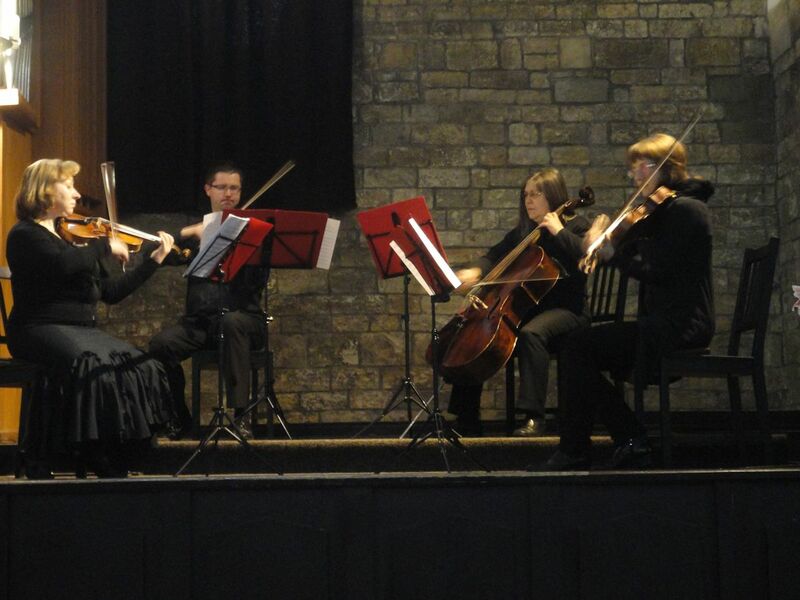 The music on sale was of performances in Smetna Concert Hall. 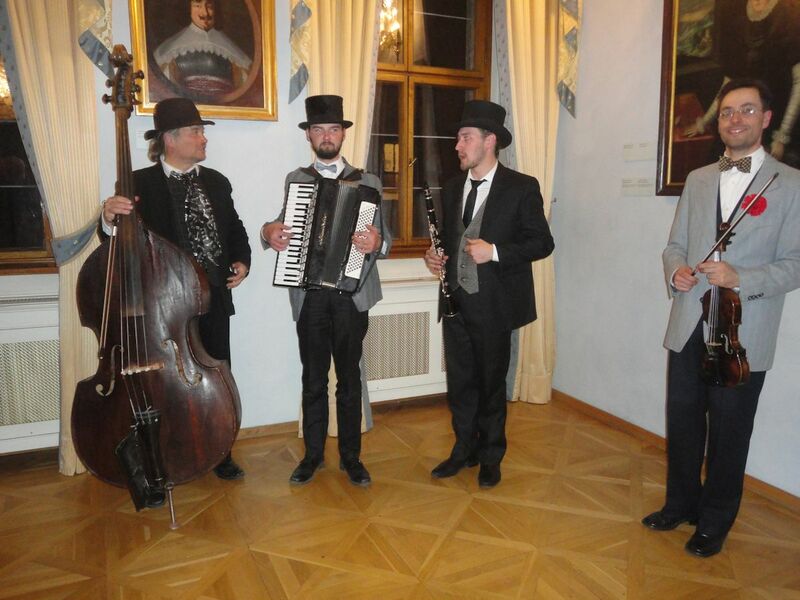 Two weeks ago, St Joseph’s Day, a chauffeur driven limousine to Prague Castle to a party in Lobkowicz Palace. A guest of my dear friend Paulo Coelho. 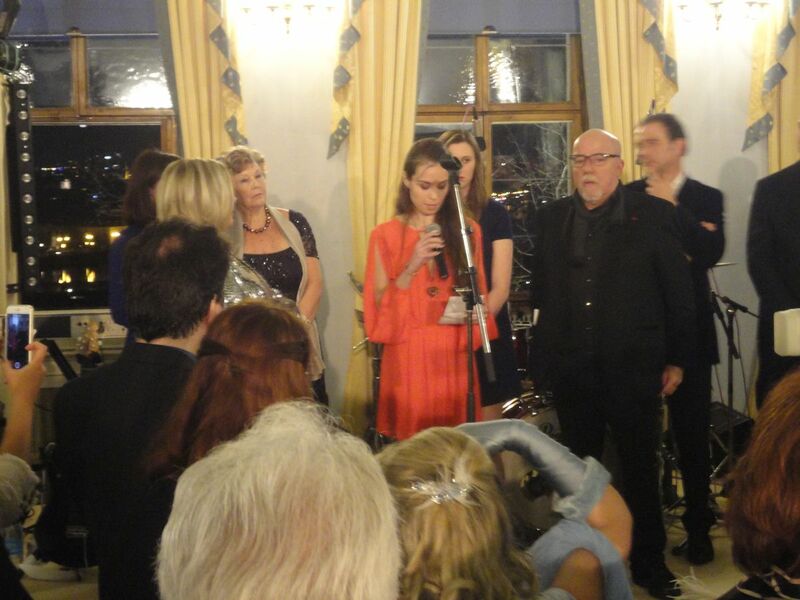 Paulo Coelho has a knack of hosting parties in wonderful iconic locations. It is strange, how you have an entirely different perspective of the world, if driven around in a limousine. An argument maybe for forcing politicians and their wealthy masters to use public transport at least once a year. A police checkpoint, car checked, though odd not the passenger, then dropped off outside the German Embassy. I did not query this. 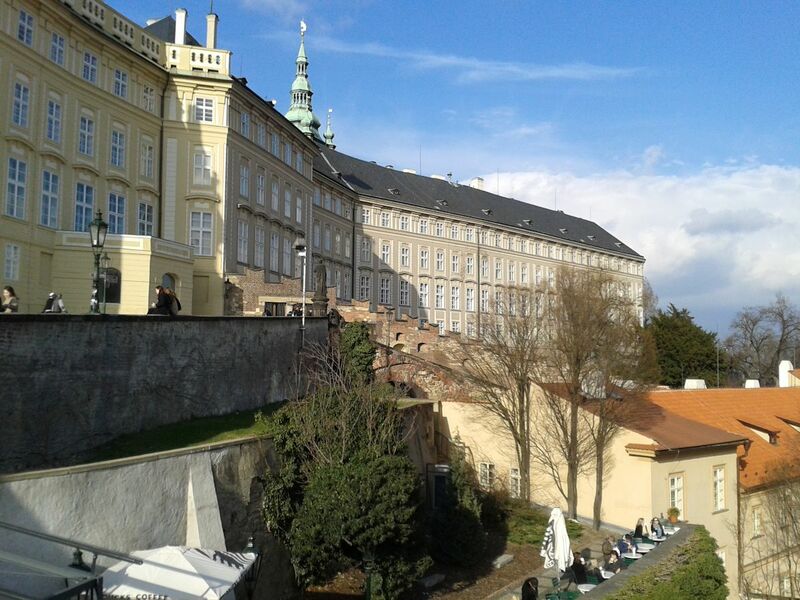 I had instructed my driver to drop me off at which ever entrance to Prague Castle was best for him, and I would find my way on foot to Lobkowicz Palace. Thus when he said he would drop me off at the Germany Embassy, I did not query it. I assumed it to be located somewhere inside or nearby the castle entrance. I got out, asked my driver where I was to go. He asked me to get back in, ten minutes he assured me. Off we went, with him tapping into his Sat Nav. We are lost he told me. I will have use Google Maps. By now I am perplexed. 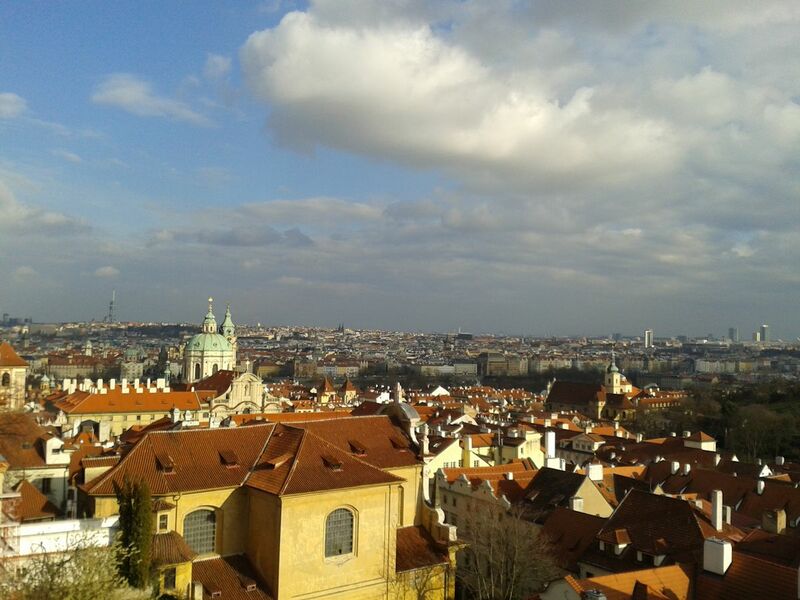 How can anyone live in Prague and not know how to get to the castle? Am I lost within a Kafka novel? Did not K have problems getting to the castle? A journey that should have been no more than 15 minutes, took 50 minutes. 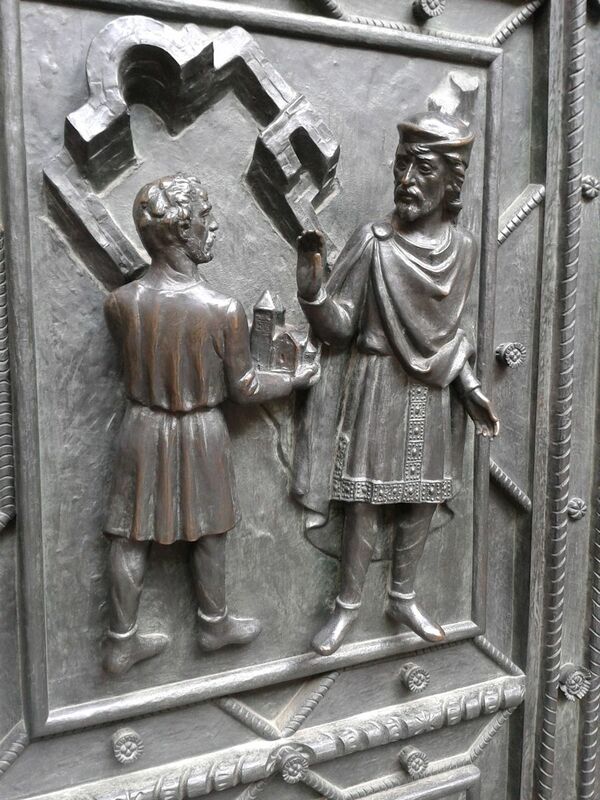 He dropped me off at the entrance to Prague Castle. More security checks. Police and army armed with semi-automatic weapons. I walked in, luckily it was not far for the palace. Was I on the guest list? Yes, said a voice who confirmed who I was. Inside warmly greeted by Christina, guests who I know, waiters with drinks and little titbits to eat, a jazz band playing in a corner. Trying to take it all in, paintings, frescos on the ceilings, not possible to put anything down anywhere, trying somehow to balance wine, eats, books, camera, phone and take pictures. Leave books at cloakroom, yes, a good idea. 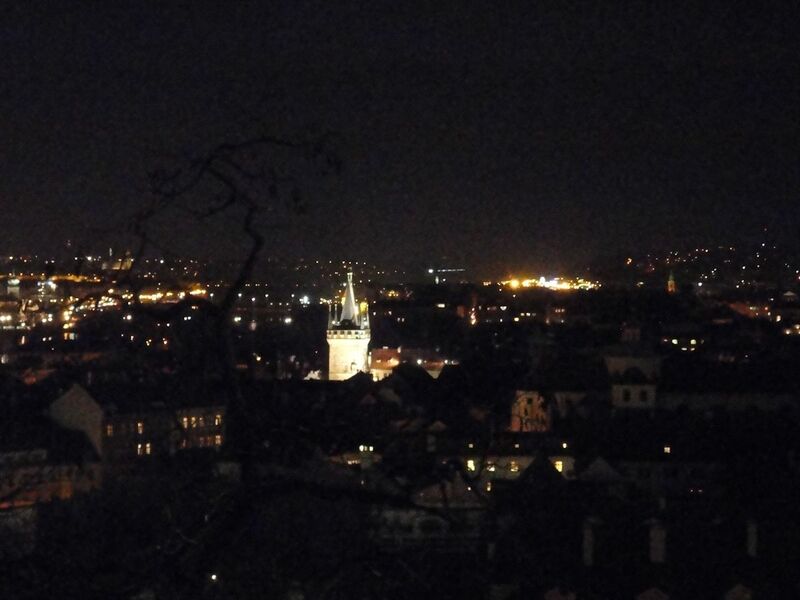 I walked out onto a balcony overlooking the town. A warm greeting from Paulo who was chatting with friends. Eventually we are called to order for prayers in multiple languages and faiths, people called forward. To my surprise and shock, my lovely Greek friend Annie is there. I had not seen her and did not know she was there. I have not seen her since we met in Athens three years ago. 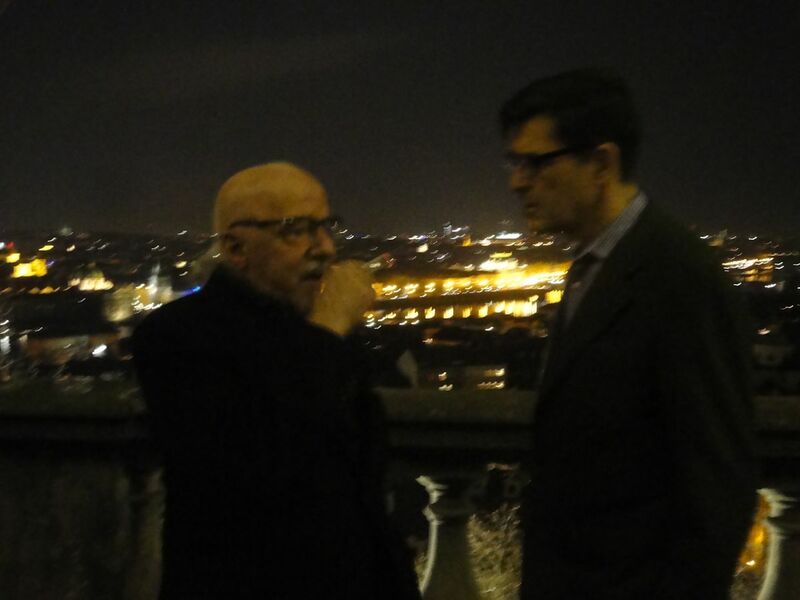 Paulo Coelho, whose party it was and whose guests we were, explains why Prague. Many years ago, when he wanted to be a writer, he had toured Europe. 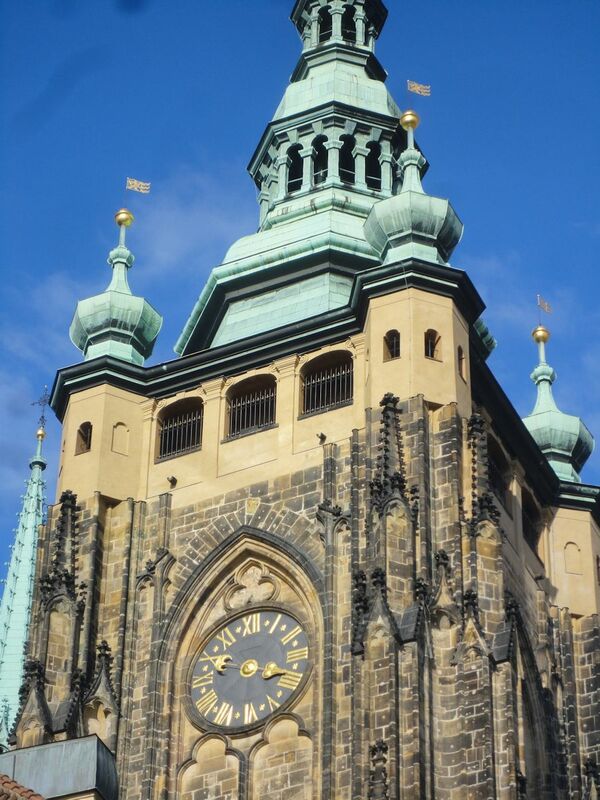 He had found himself in Prague, in the Church of the Infant Jesus, a church I was to visit a few days later. He asked to become a writer. If he did, he would one day return and give the infant Jesus a new shawl, which he had done that morning. Whilst in Prague he had walked along the Golden Lane, a street of the alchemists. There was no one there apart from a young man painting, his hands covered with cut off gloves against the cold. Paulo buys a painting, gives the equivalent of a dollar, very little. The young man is overjoyed. He points at Christina. Thinking he wants more money, but no, he offers to paint Christina. Offered money, he refuses to accept it. Paulo was very moved by this experience, to him it was an epiphany. Here was a man, painting for his art, for love of what he did, not for money. Thirty years on, Paulo was determined to track this man down. He called upon his friends in Prague, and a miracle, the man was found. But could he prove who he was, did he remember the two gifts Paulo gave him? Paulo had pointed him out earlier. He now invited him to join him on the stage. A very emotional scene, the man was in tears. Paulo explained he was his guest of honour, would he please stay and eat with us. Whether he did, I do not know, as I did not see him again. Paulo told the story the day before at his press conference and has recounted the story on his blog. Paulo told us this was the 30th St Joseph’s Day Party, a celebration when friends get together and there was nothing more important to him than friendship and his friends. Those who were no longer with us, were with us in spirit. There was though to be a change. From now on, the party would only be held every other year, not once a year. Following prayers, we were asked to go in for dinner. I hugged Annie, and walked into dinner together. Sadly we could not find a table seated together. Not to worry said Annie, we have all night after dinner to talk. I found myself sat at a table with friends, including Paulo and Christina. Part way through dinner I found myself chatting with William Lobkowicz. We discussed music. He was very interested in what I was suggesting as he wanted something different. I recommended Pieles, a musical production which I had seen in Puerto de la Cruz at Teatro Timanfaya. He thought stage where we were dining. I said no, it would have to be a small theatre. Others I thought off Socos Duo, A Ritmo de Tango, Imágenes de la Compañía MuvenDanz. Why not make a Canarian season, rope in Spanish Ambassador for support. I also added Jewelia, Zoe Keating, Imogen Heap, or at least made a mental note to add. The Sixteen added to my mental list. I did not now know at the time, that in Lobkowicz Collection, were held original manuscripts of Handel, Mozart, Haydn and Beethoven. 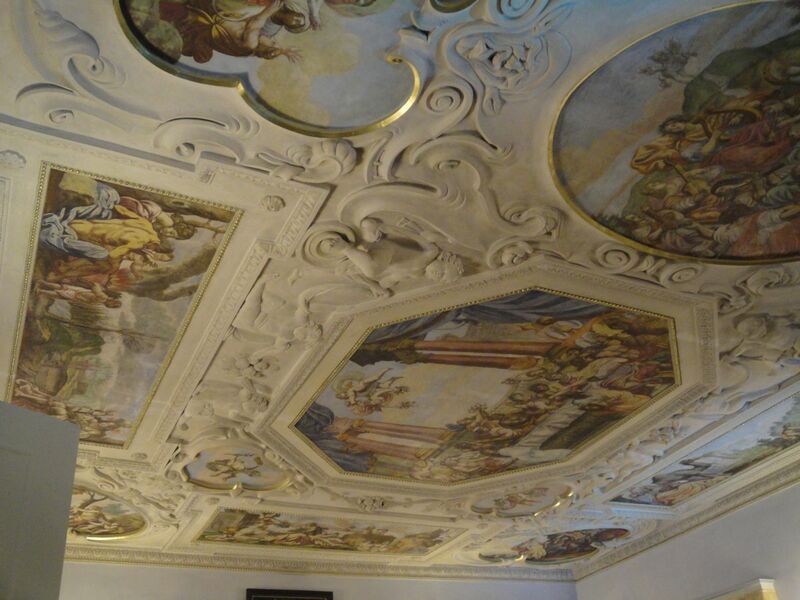 The Sixteen could play from the manuscripts, either where we dined or St Nicholas Church, a Baroque church in Prague Old Town, depending upon the music. The cathedral in Prague Castle would be too big, they would be lost. The problem with Prague, as I learnt wandering around, everyone is putting on the same nigh identical tourist trap concerts. He gave me his card to follow up our discussion, as he had to leave early. It was only later, I discovered my dining companion was Prince William Lobkowicz, to give him his correct title. 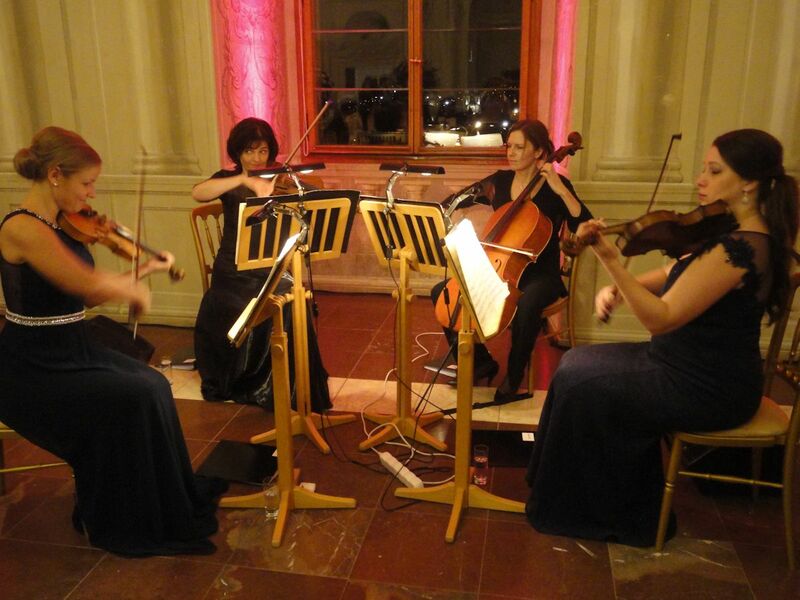 Whilst we ate, a string quartet played. 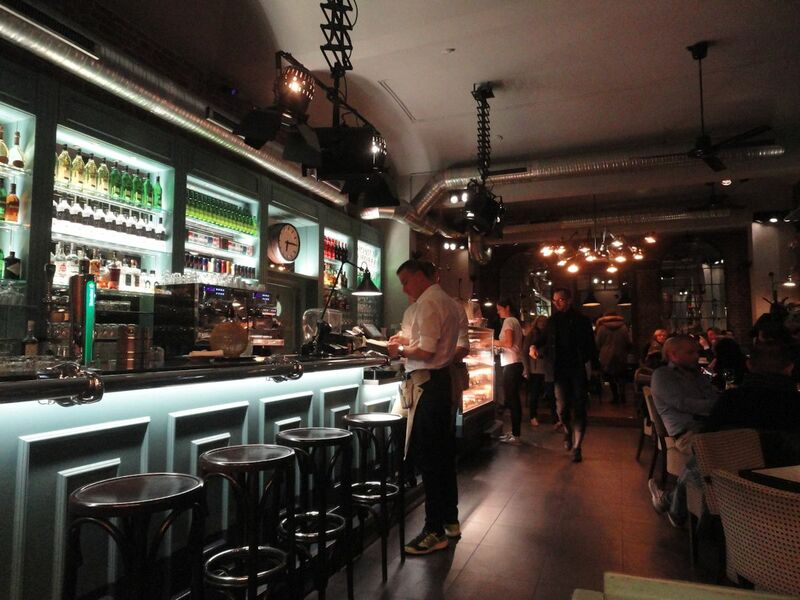 Dinner over, wine having freely flowed, and more was yet to flow, Paulo called us to order. He thanked the string quartet. He then told of Paul McCartney being asked to summarise his music. He said he cannot, it has to be listened to. Paulo gets asked the same question: Can you summarise your books? He says no, read the books. At his side, I recognised a girl, though I could not recall why. 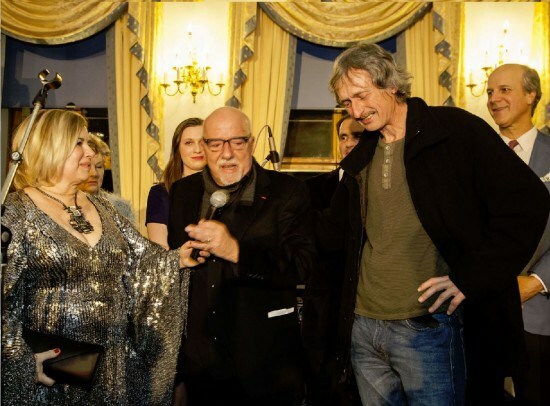 Paulo introduced her and a guitarist who had appeared, as who had played at his party in Athens. He then broke into All You Need is Love, with everyone joining in. He then told everyone to party, the band was playing. Usually at the end of a party, Paulo and a few of us sit around chatting. Not to be, Paulo and Christina left early. I caught Paulo as he was leaving and he kindly signed my books, presents for friends. We could not order our own transport, due to the tight security, transport had been arranged. Annie and several of us left around 2-30am. Annie wanted to walk. I said no, we did not know the way and she would get lost. I also knew it would be very cold, and she only had a thin dress and a light jacket. As we left the palace, army on guard outside armed with semi-automatic weapons. We piled onto the coach and off we went, with one girl in high spirits demanding music and then inviting me out the next day. Final drop off, everyone piled off, I said goodbye to Annie and friends, a couple of us stayed on the coach. 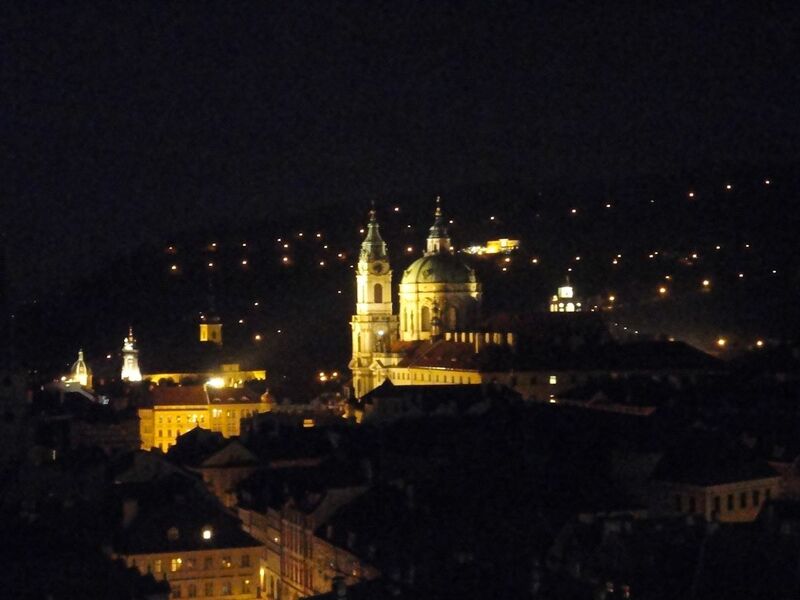 I did not mind not being dropped off at my hotel, Old Town Prague would do, and I would find my own way. The coach was going nowhere. I too got off, to find Annie standing by the roadside all alone shivering. But for the grace of God the coach did not take me, as otherwise Annie would have been all on her own. We were lost, we did not have a clue where we were were. We wandered around for an hour or more. We were lost. We were going round and round in circles getting nowhere, but slowly turning to ice. Then I said look. What said Annie? I pointed to a lit up telecoms tower, what I had seen during the day. Assuming it to be the same one, it was located on a hill behind the castle. If we turned with our backs to the tower, we could head to the river. I still had no idea where we were, but at least we could head in the right direction. The only problem was, every road we headed down, was blocked off. We then met two people. They sort of headed us in the right direction. Then I realised where we were. It was where I had walked earlier in the day when I crossed Charles Bridge. From there Annie found her hotel. Yes, cross the bridge, find the Old Town Square, then I can find my way. I probably sounded more confident than I was, I neglected to tell Annie that although I had walked this route during the day, I had got lost, and that was in daylight, now it was dark. 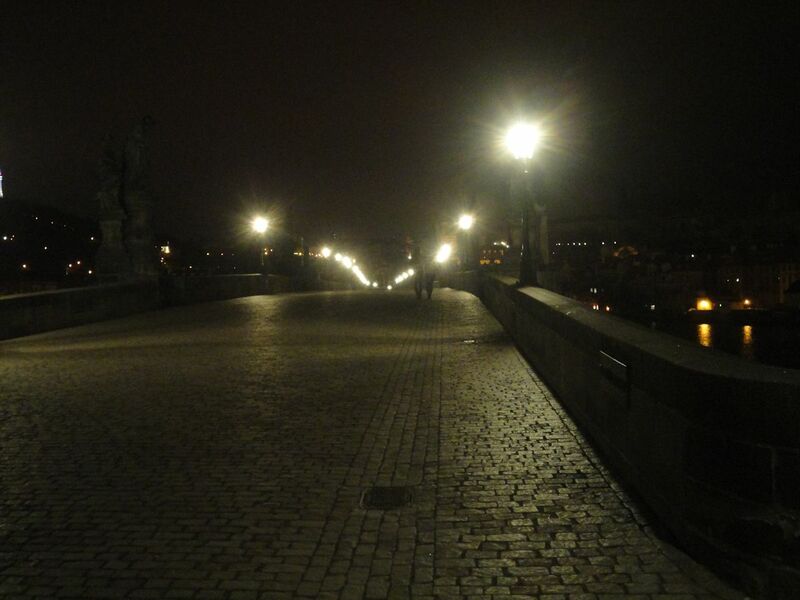 I crossed the now deserted Charles Bridge with someone following me. Creepy. I crossed the bridge and was lost. It is one thing being lost with a friend, quite another on your own in a strange city in the early hours of the morning wandering cold, dark and deserted streets. I wandered around, absolutely no idea where I was. Eventually a taxi driver stopped, asked was I ok. I said no I was lost. He pointed me in the right direction. I immediately regretted I had not asked him to take me home. I passed another taxi , but he was either picking people up or dropping people off. I found the Old Town Square. It was very different to daylight, or even night when lit up. It was in darkness. I found my way through the square, then down an alley then finally I knew where I was. I finally reached my hotel at 4-15am in the early early hours of the morning, very cold and very tired. Many thanks to Paulo and Christina for hosting the party and inviting me. And thanks for the friendship. And thanks Paulo for your patience and signing the books as you were leaving. When Paulo announced the party was only going to be every two years, I felt very sad as in my heart I knew there was gong to be no more parties. And so it proved to be. A couple of days later, a sad e-mail from Paulo thanking his friends, saying there would be no more parties, after thirty this phase of his life was over. He has already decided before the party but at the party decided to compromise by holding every two years, but on reflection to keep to his original decision. I am sure Paulo we will meet somewhere, but in the meantime my dear friend, take good care of yourself. I usually write up the party on getting home, the first account published. I am sorry I did not. I was tired and exhausted, and I had no computer. I asked the hotel. They kindly went out and bought a computer and delivered it to my room. I returned and found a laptop sitting on my table. Only problem was, it was in Czech. I can handle a Spanish keyboard, but a Czech keyboard with four, sometimes five, characters on each key. Plus it was Windows 10 in Czech. Now, two weeks later trying to keep everything in chronological order, my write up. I have though found it very hard to write. St Martin in the Wall is a church that is usually closed. The concert one of the rare occasions when open. You are currently browsing the archives for the Prague category.